Horror has enjoyed quite the renaissance over the last few years, and that now synonymous first-person spin has helped up the realism and make the likes of Outlast: Bundle of Terror, Amnesia and even Resident Evil terrifyingly relevant once more. Of course, for every PT or Layers of Fear: Legacy there’s always going to be those games that don’t quite hit the mark, or trade tension and uncertainty for the occasional chuckle or roll of the eye. DYING: Reborn - Nintendo Switch Edition genuinely wants to be an unsettling experience. It even occasionally manages it thanks to some strong background sound design, but a mixture of overly obtuse puzzles and some hilariously cheesy voiceover work ultimately serve to undo those good (or should that be bad?) intentions. There are glimmers of a decent game here, they’re just outnumbered by far too many genre cliches and wonky mechanics. While it tries to play itself off as a survival horror game of sorts, in reality, it’s an escape room puzzle game where you’ll check every nook and cranny in a given area looking for items. It’s very much a point-and-click experience in that regard, even down to the need to combine certain items to reveal a message or open a box to reveal a set of circuits. Some of these puzzles are quite simple, but others are needlessly long-winded and solving them often brings a sense of relief that you’re one step closer to finishing the game rather than actual accomplishment. There are narrative reasons for all this item-searching and puzzle-solving. 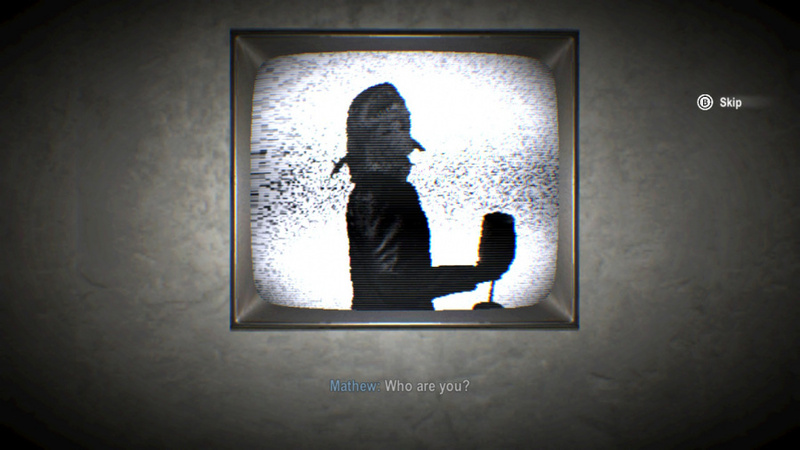 You play Matthew (or 'Mathew' – the game can't seem to decide which spelling it wants to use), a man who wakes up in a strange hotel. Turns out your sister Shirley has been taken hostage by a man calling himself ‘The Guide’ and it’s up to you to escape his boarding house of ‘terror’ and uncover the dark secret from your past that supposedly set all these events in motion. So yes, it’s basically Saw without clever the traps. 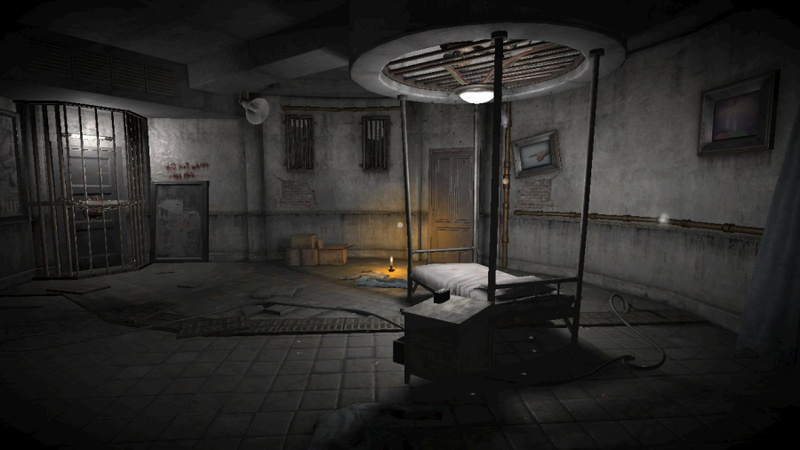 There are certainly some unsettling moments, but the dilapidated homestead aesthetic has kind of been done to death – very few games are going to do it better than Resi 7 – so your new prison often comes off as naff rather than nightmarish. Since this isn’t a traditional survival horror, there are no run or dash buttons. You’re locked to the same glacial walking motion and it doesn't take long for you to tire of moving at a speed that's frustratingly slow. 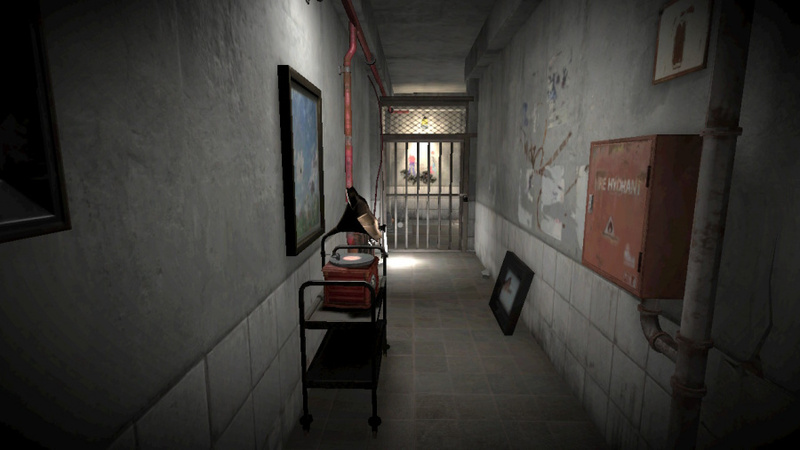 Considering much of the game involves searching rooms over and over, checking every corner, wall and object for clues multiple times, the painfully sedate speed you move at makes crossing a room an unnecessary slog. That’s not to say there aren’t jump scares to be had. Sadly, most of them are pretty easy to spot in advance. The menus have that cliched horror ‘all keys on a piano struck at once’ sound which starts to get comedic once you’ve entered enough submenus. Even the main image of a man with a fish on his head should be scary – but it’s a man. With a fish on his head. If you’re quite new to horror games, this one might catch you unawares with its cheap scares, but if you’re something of a connoisseur, DYING: Reborn will smack of a half-baked indie release that escaped Early Access a little too early. It’s also quite a quick little game, clocking in at around a couple of hours, even for the slowest of puzzle solvers. You can also skip cutscenes in the Nintendo Switch version, so you don’t have to sit through the awful dialogue and poorly-translated cinematics if you don’t want to. 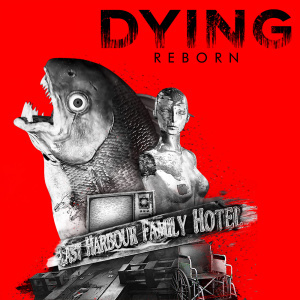 There are a lot of spelling mistakes in the loading screen text, and the game struggles to decide if the setting of the game is Last Harbour or The Final Harbour hotel. Yes, it’s almost certainly down to the fact that the game came from a Chinese indie studio, but it's nothing that a decent bit of localisation wouldn’t have fixed. As a port, DYING: Reborn runs relatively stable on Switch. This is a game that’s already been ported to PlayStation Vita after all, so running on a handheld was never going to be a big issue. Some loading times last a little too long, but with some pretty basic textures and a decent lighting model there’s never really enough going on to cause the game to slow down too much – not that it could go any slower as it is. I thought the game looked fishy. That title is hilariously bad. 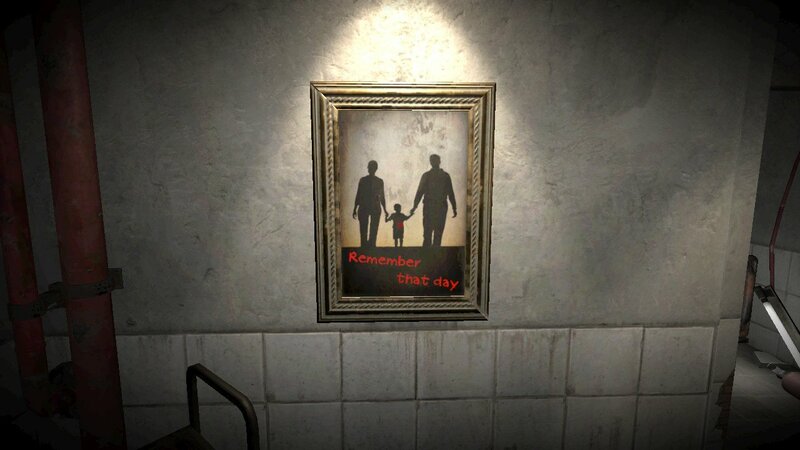 I hope the sequel is LIVING: Oops, You Died. Not often nintendolife give bad ratings. The game must be bad. When a game goes on sale before it even releases you know something is wrong. Ah, yes I had the misfortune of buying this awful game on the PS Vita a couple years ago. Trust me the game is much worse than the review makes it out to be. F****** children don't know a good game. They like trash like Breath of the Wild and don't understand puzzle games like this. You idiots would have criticized genious games like Shadowgate and Uninvited.